SAN SALVADOR – The U.S. Millennium Challenge Corporation (MCC) is hailing the early success of its $461 million development compact with El Salvador and reaffirming its committed to work with the country’s new left-wing government that takes office next month. The MCC’s leadership says it has gotten “positive signs” from the incoming administration of President-elect Mauricio Funes and is encouraged the aid program, which still has some $430 million to disperse over the next 36 months, will continue to move forward smoothly and effectively. “We are excited about the track record established by President (Tony) Saca and the promise of engaging with President-elect Funes to continue this kind of relationship,” Mans told The Nica Times during a recent interview in the capital city of ElSalvador. 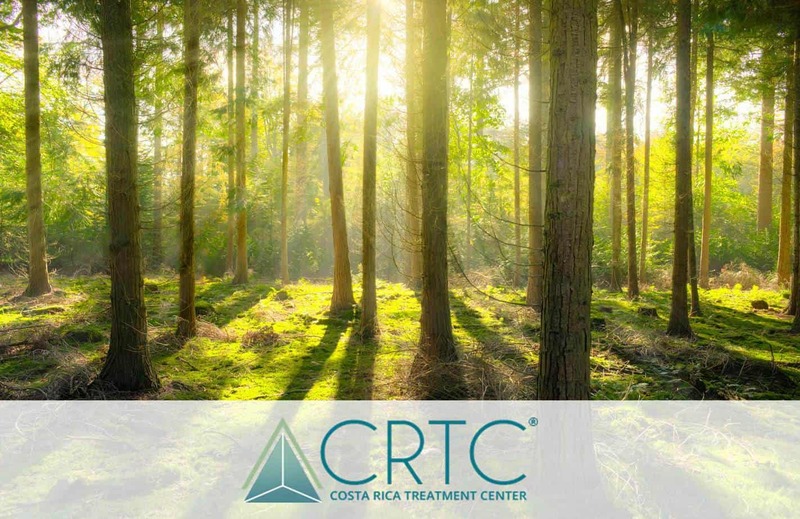 – the MCC’s flagship project in El Salvador. Funes also ignored several lunch and dinner invitations from Bent and the MCC delegation that flew down from Washington, D.C. to inaugurate the highway project and hold a meet-and greet with the new president-elect. However, some of the symbolism of continuity was lost when Funes failed to show up. The president-elect apparently had other matters to attend to as part of the preparations for his June 1 swearing-in. U.S. officials say the MCC, an initiative started under the administration of George W. Bush, represents a new era and new thinking in U.S. relations with the developing world. Billed as a “relationship of equals,” the MCC says the concept is to reward good governance practices by giving qualifying countries the resources they need to set their own course for development. “We are doing it out of incredibly enlightened self-interest in a recognition that having a heavy ‘Made in the USA’ stamp is going to be counterproductive,” Bent told The Nica Times during an interview in San Salvador. Some leaders have been harder to convince. In neighboring Nicaragua, President Daniel Ortega has consistently mocked and insulted the $175 million compact for Nicaragua, which the MCC considered one of its model programs in terms of implementation and compliance. After Ortega took power in 2007, the MCC worked hard to convince him that the development project was to the benefit of Nicaragua. 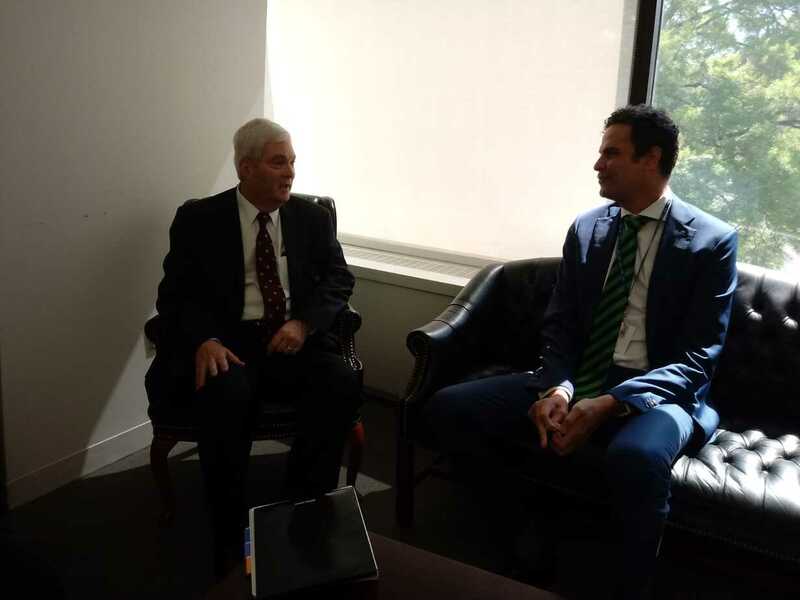 Ambassador John Danilovich, former chief executive officer of the MCC, traveled to Managua last year and had a one on-one meeting with Ortega to explain the benefits of the program and assure the Nicaraguan leader that it was a different model and “not a narrow instrument of U.S. foreign policy,” Bent said. 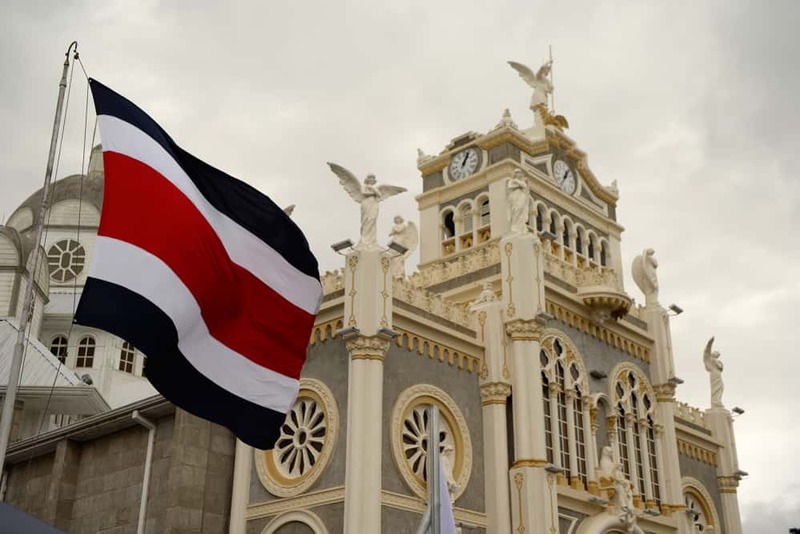 As a result of those efforts, the MCC was “feeling pretty positive” about the prospects of its partnership with the Ortega government. 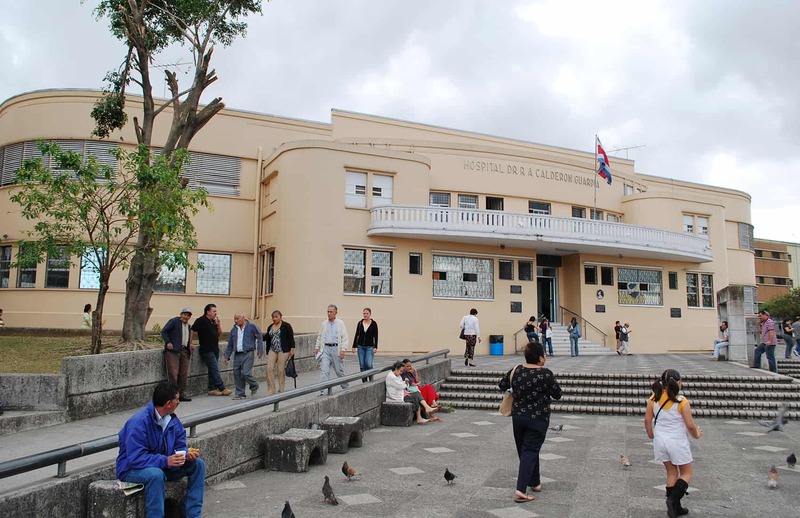 Then came the Nov. 9 elections, in which the Sandinistas are accused of stealing more than 40 mayors’ seats, prompting the MCC to suspend the remaining $64 million of its compact due to its serious concerns about Ortega’s commitment to democracy. “I mean these guys stole the elections,” Bent told The Nica Times, adding that he feels “personally disappointed” in Nicaragua after the MCC has invested so much there. The MCC’s board of directors will make its final decision about Nicaragua during its June 10 quarterly meeting. 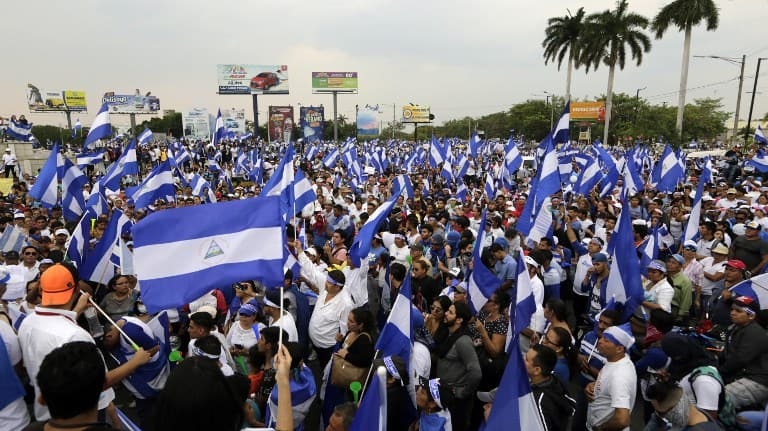 In El Salvador, the MCC is hoping for a much smoother transition in the country’s political swing from right to left. 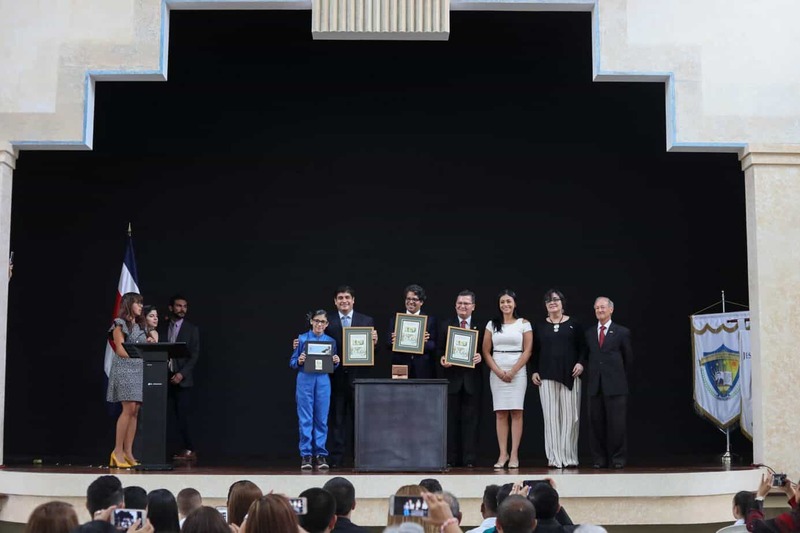 Despite Funes’ recent no-show at the MCC ceremony in El Salvador, political insiders insist the U.S. aid corporation and its local implementing agency, FOMILENIO, shouldn’t have any problem counting on the continued support from the new government. In September 2007, El Salvador signed a five-year, $461 million compact with the MCC, making it the third country in the region – after Honduras and Nicaragua – to benefit from the U.S. development initiative. The MCC compact with El Salvador focuses on education, productive development, water and sanitation services and road infrastructure. To date, $25.6 million has been spent and an additional $122 million contracted, leaving the majority of the compact yet to be executed over the next three years. José Angel Quirós, executive director of FOMILENIO, says the MCC project has been a success in El Salvador because it’s viewed as an integral part of the country’s national development plan, rather than a political initiative by the U.S. or the Saca administration. That sentiment is echoed by other board members. Next week: the MCC’s “difficult case” of Nicaragua.